The high level interface allows a user to fully integrate the power of a Milestone XProtect video system (Professional & Corporate) into AC2000 via the central alarm monitoring AC2000 Security Hub application. 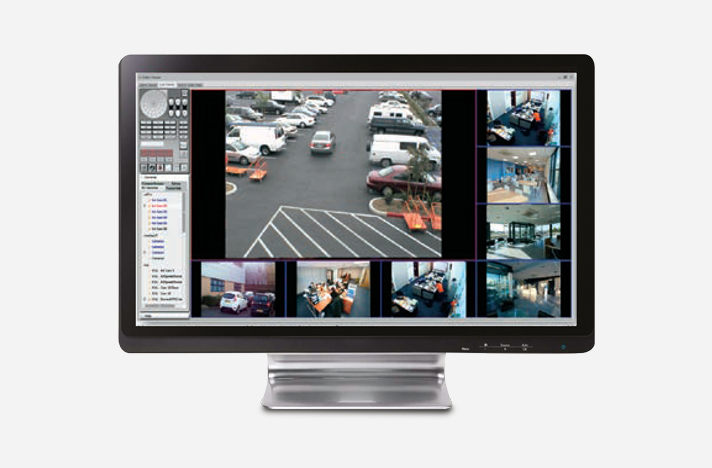 If an alarm event contains associated video footage, the operator can access the footage within Security Hub which can then activate Video Viewer. Once the Video Viewer has launched, the recorded video footage is then streamed from the Milestone system.